Want to study in an exciting multicultural city? You won't be disappointed in London. 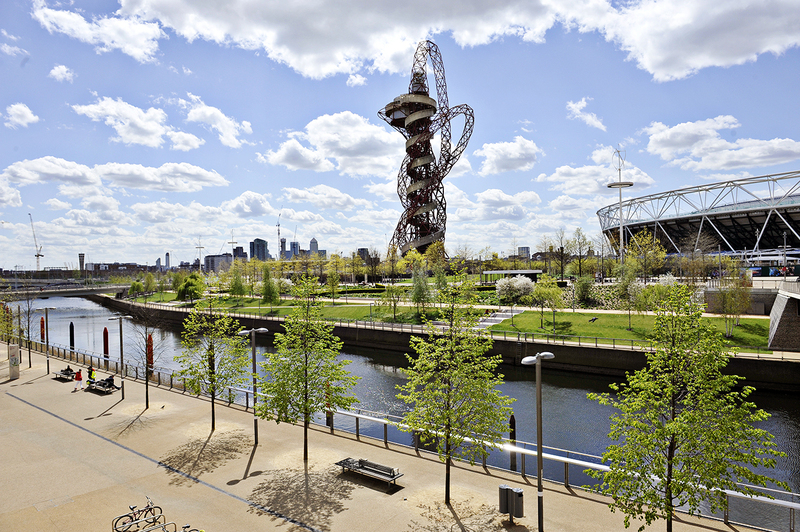 With international students from all over the world choosing London as their home, you won't be alone. The best city in the world for university students (QS Best Student Cities 2018). Home to 4 of the world's top 40 universities (Times Higher Education World University Rankings 2019). Home to 100,000+ international students from all over the world (London Higher 2017). Thousands of green parks and beautiful open spaces. A global capital of culture, with hundreds of museums, galleries and live music performances every day. 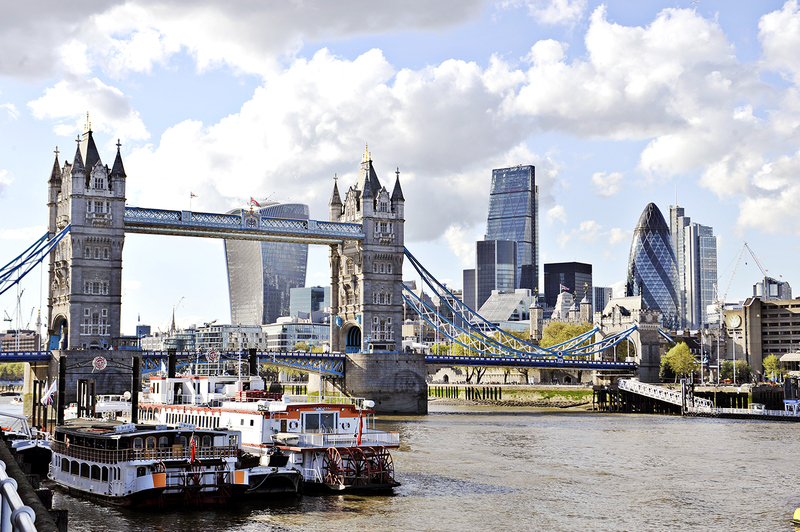 With four World Heritage sites and hundreds of world famous attractions, you won’t ever be bored in London. See the crown jewels in the Tower of London, visit Buckingham Palace or see the city from above in the London Eye. Most attractions offer discounts to students. You’ll even find that many of the museums and galleries including the Natural History Museum, V&A and Tate Modern are free. There is something for everyone in London, from the street markets of Camden and Spitalfields to iconic department stores such as Harrods and Selfridges. Popular UK high street fashion brands locate their flagship stores on London's Oxford Street and many designer stores can be found in the quirky Covent Garden area. 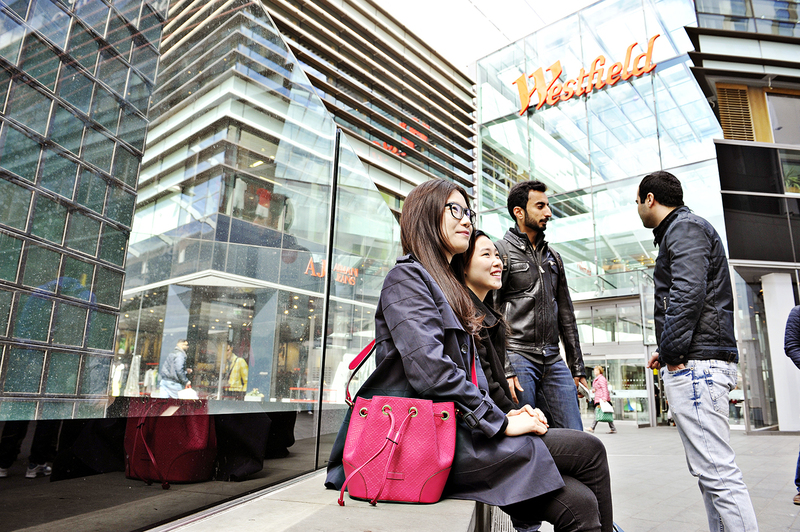 Close to our London campuses you’ll find Westfield Stratford City, Europe's largest urban shopping centre offering a mix of high street and designer stores. Events and festivals throughout the year, along with the huge variety of food from across the world, reflect London’s multicultural diversity – some of the biggest celebrations can be found here, and there’s no shortage of places to worship.